The ideal way to stay abreast of your financial standing is to hire an accountant. However, we recommend that you do not settle for just any tax or accounting advice. Our knowledgeable team at Dyer & Company LLC is skilled in a full range of tax, accounting and bookkeeping services for businesses in addition to individuals. To determine your specific needs, we also offer tax and business consulting. Having the right CPA makes all the difference. 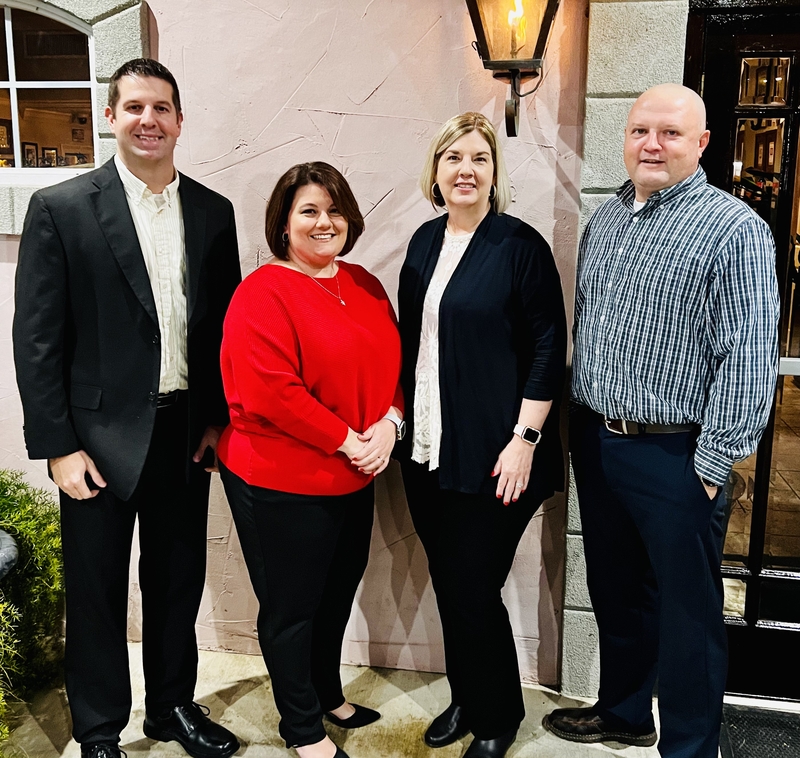 The certified public accountants and other staff at Dyer & Company LLC of Slidell, Louisiana, will handle all your business or indivial tax and accounting needs. Our firm maintains a deep commitment to our clients, putting forth the right resources and teams to ensure your accounting and tax returns receive the professional care they deserve. From tax returns to bookkeeping, we go the extra mile to ensure you get the best professional services available. Our team uses its diverse background and decades of experience to make sure you always know the exact status of your business or individual finances. Whether you are a person seeking tax assistance, a business owner with bookkeeping needs, or someone who needs QuickBooks or other consulting, we will assist you. Prospective clients are encouraged to call now to set up an appointment. It could be the best business decision you will ever make.